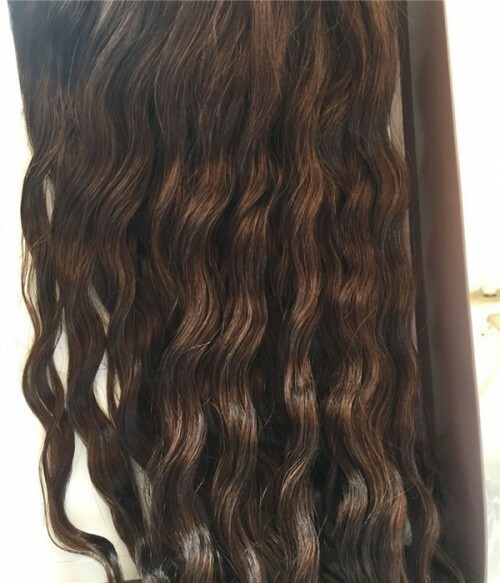 Claire Curly Wave Virgin Remy Human Hair Topper - 5.5"×5.5"
Production Time: 3-4 business days; For G-1B, 3-4 weeks. 3-4 business days; For G-1B, 3-4 weeks. 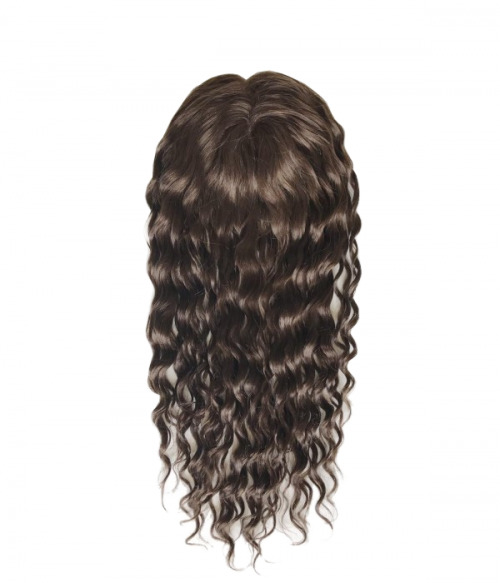 Claire is a supremely natural hairpiece with a curly wave hair texture and made from quality Virgin Remy human hair. The base is 5.5”x5.5” inches wide offering ample coverage. It offers a lace front that creates a natural looking hairline and allows for off-the-face styling. 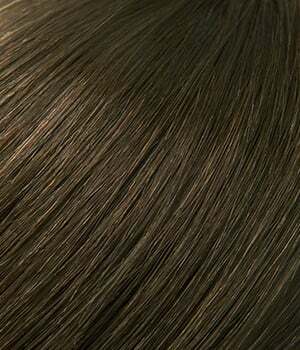 The full monofilament base creates the appearance of natural hair growth. 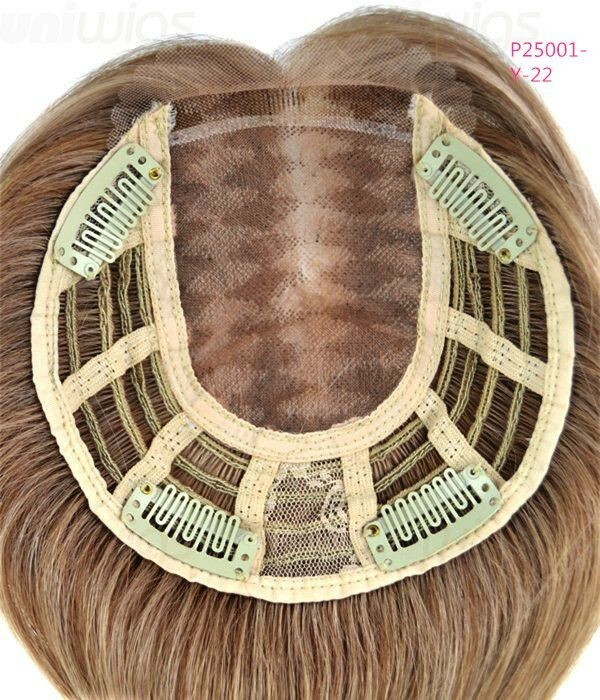 Four strategically placed, pressure-sensitive clips provide a secure, comfortable fit. 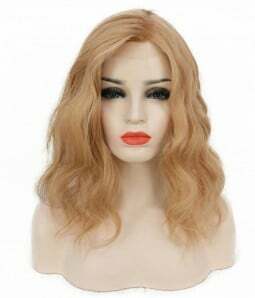 This exquisite hair addition is ideal for adding volume, and the large base gives you plenty of coverage. 100% fine human hair allows you to seamlessly blend the piece with your own hair. Style it out of the box with a long, sweeping front or cut in bangs. 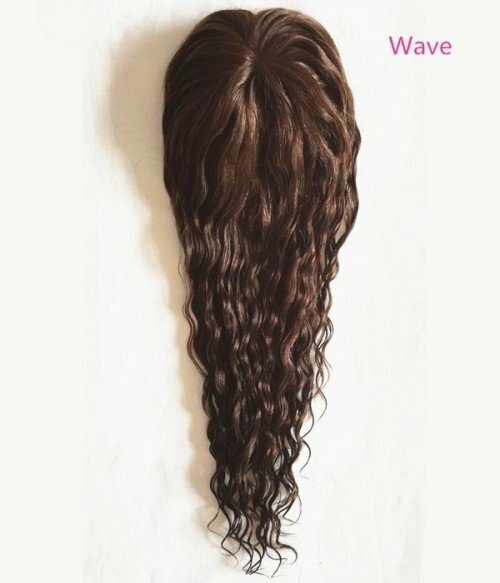 This hairpiece is extra special! Lace Front is ready-to-wear and virtually invisible, creating a natural looking hairline that gives you amazing off-the-face styling versatility and contours to the shape of your head. 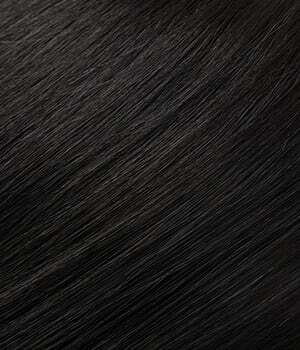 Monofilament Top creates the illusion of natural hair growth where the hair is parted. 100% Remy Human Hair is the finest quality and gives you the option to style the hair with heat tools and treat just like your own hair. 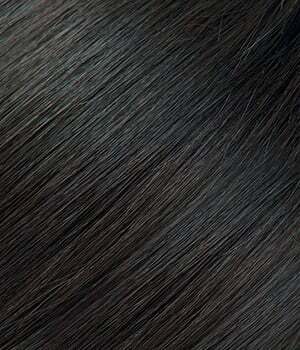 Place the top form on the area you want to add more hair volume. Pull your own hair through the hollow. 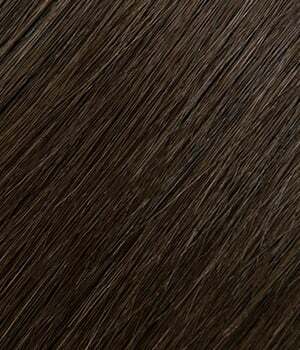 Blend your hair with the top form and style it. Sabrina 2017-05-18 00:00:00 Love this topper.So easy to put on and stays put. Great quality. Patrica 2017-04-22 00:00:00 The hair is good quality and washed nice. Base is not large enough for me. Will order a 6*6 one. Mary 2017-03-17 00:00:00 Very happy with this piece.I did a lot of Q&A before buying this piece because I have previously purchased the wavy topper and disliked the texture of the hair. But for this one, it's awewome. I'm 100% satisfied with this topper. Caroline 2017-03-05 00:00:00 I have been wearing for a week. The quality is great! It is super natural. 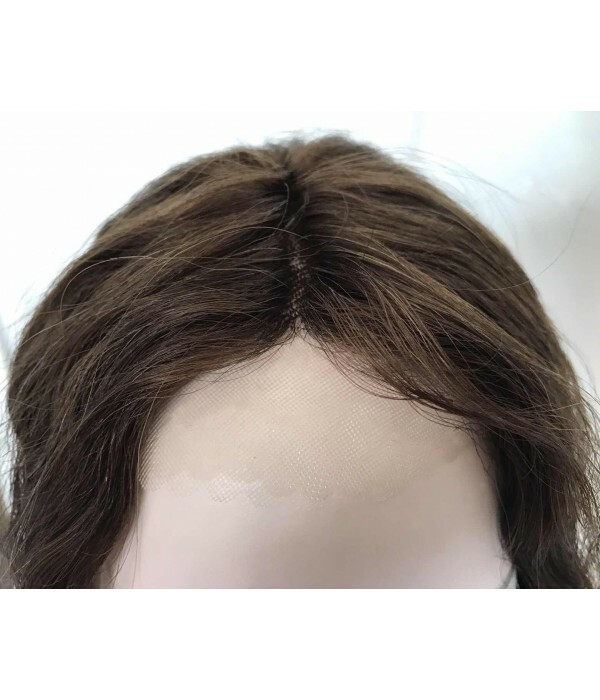 Perfect for top hair thinning. Blends well with short curly hair. MKNOLL 2017-02-24 00:00:00 This is my first topper. I love it so much that I ordered another just like it right away. It is very comfortable to wear and easy to style with my fingers. Super Natural ! SamanthaCA 2017-01-16 00:00:00 I am 52 years old and hated my thin hair for years. I bought this Claire Topper and Love it so much. 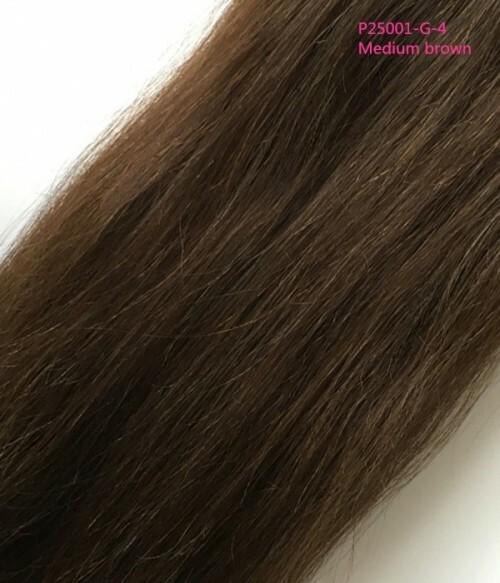 It is the best thing I ever did in my life.Great color and just the right amount of hair.